July 24, 2018  Megan Abbott's new novel centers on a two young women whose high school friendship has morphed into professional rivalry. Critic Maureen Corrigan calls Give Me Your Hand a "spectacular thriller." July 19, 2018  A vintage ocean liner stops dead in the water in Kate Christensen's latest. Critic Maureen Corrigan says the voyage is an "entertaining and elegantly written story about social class." July 10, 2018  Ottessa Moshfegh's My Year of Rest and Relaxation centers on a miserable young woman who believes that if she could only sleep long enough, she'd wake up refreshed and free of existential pain. 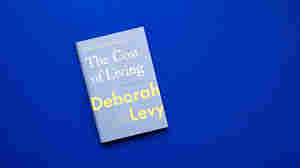 July 3, 2018  Deborah Levy thought her life would slow down at 50, but instead, it became "faster, unstable, unpredictable." 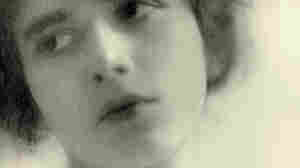 Critic Maureen Corrigan says Levy's memoir is a "smart, slim meditation on womanhood." June 21, 2018  Critic Maureen Corrigan recommends two books to expand your horizons: One is a cultural history of the great American road trip; the other an early 20th-century classic of Midwestern rural life. 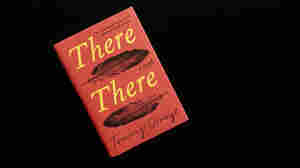 June 18, 2018  Critic Maureen Corrigan says Tommy Orange's novel, which centers on a cast of native and mixed-race characters whose lives intersect at a powwow, features "a literary authority rare in a debut." June 11, 2018  In the relaxed days of summer, critic Maureen Corrigan reflexively reaches for a mystery. 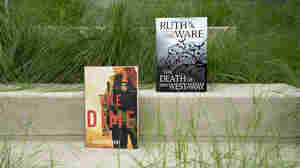 This year, she's settling in with The Dime, by Kathleen Kent, and The Death of Mrs. Westaway, by Ruth Ware. 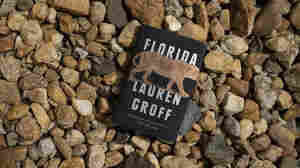 June 1, 2018  Lauren Groff sets her new story collection in what she calls the "sunniest and strangest of states." 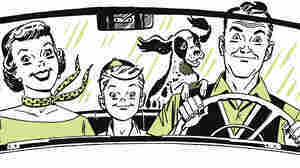 Critic Maureen Corrigan says the tales are "brooding, inventive — and often moving." May 30, 2018  A divorced couple reconnects after nearly 30 years apart in Stephen McCauley's new novel. Critic Maureen Corrigan says My Ex-Life is a social satire that's "suffused with generosity." 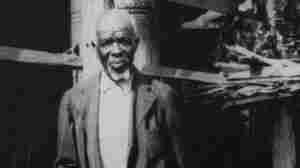 May 8, 2018  In 1927, author Zora Neale Hurston interviewed Cudjo Lewis, the last known living person who could recount the experience of being taken captive in Africa and transported on a slave ship to America. 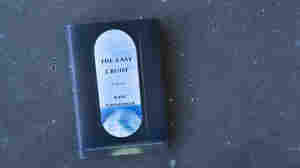 April 23, 2018  Patricia Hampl's sharp new book argues that daydreaming is a vital part of life. 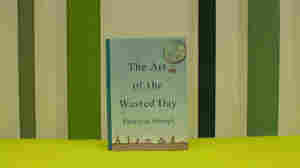 Maureen Corrigan says, after reading it, "you'll understand more of what makes life worth living." April 11, 2018  Wolitzer's new novel centers on a legendary feminist and the young woman whose life she transforms. 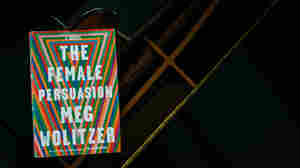 Critic Maureen Corrigan calls The Female Persuasion an absorbing and compelling work. March 27, 2018  Jan Morris chronicles the final days of the most powerful warship in the Imperial Japanese Navy in her latest book. 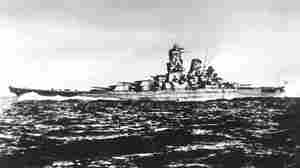 Critic Maureen Corrigan calls Battleship Yamato a work of both power and restraint. 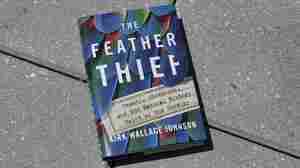 March 13, 2018  Maureen Corrigan recommends two books that grapple with real-life mysteries: Laura Thompson's biography of the sphinxlike Agatha Christie, and I'll Be Gone In The Dark, by the late Michelle McNamara.